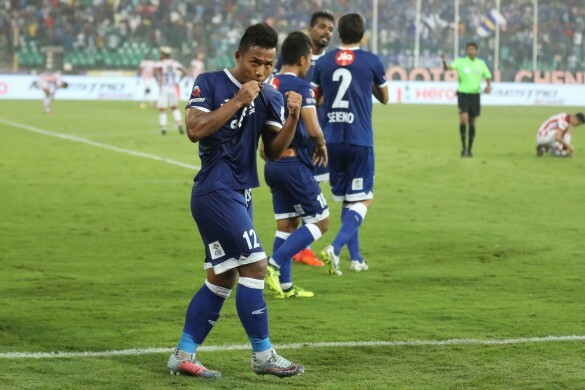 The Mizo Sniper's second half brace saw the Machans edge the Bengal Tigers in a thriller. Chennaiyin FC hung on till the dying minutes to pick up three points against a resurgent ATK in an Indian Super League match played at the Jawaharlal Nehru Stadium, Chennai on Thursday. The first half saw both the teams head in to the dressing room with no goals to show for their efforts. But, after the hour mark, it was Chennaiyin who opened the account in the game and in the space of the next 30 minutes, there were four more goals. It was Chennai who stuck out till the end and came out as the winners in this game of two halves. Here's how the Indian plauers got along in the match. Hardly tested during the first half besides being forced to make a routine save from Bipin Singh, he couldn’t have done much about the two goals he conceded. He, however, made five saves and two clearances, with one clearance seeing him deny former Finland international Njazi Kuqi in a one-on-one situation. The youngster’s defensive contribution was limited as always, but his contribution in the attacking front more than made up for it. His crosses, in particular, were sublime and, fittingly, he created the chance that Inigo Calderon converted for Chenniayin’s second goal. With no competition whatsoever, he will likely start every game for Chennaiyin going forward. The liveliest player on the pitch again, he was often the most creative Machan on the pitch. He was excellent during the defensive phase as well, regaining and circulating possession. After going down in the first half, though, the coach elected to take him off with more than one-third of the game left. The Chennai lad had yet another brilliant display in spite of not being as flashy as his midfield partner Bikramjit Singh. With 63 touches and 50 passes with a decent passing accuracy of 73%, he bossed the midfield. Defensively, he was superb as well, making three clearances, two interceptions and conceding a foul in the dying minutes that downed ATK’s tempo greatly in the added minutes. Brilliant in flashes, he was neither amazing nor awful. His silky feet helped him eke out chances every now and then but, with Gregory Nelson also having a shocker, Chennaiyin were forced to play through the middle, primarily. 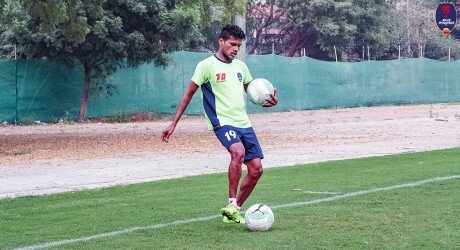 With his only competitor Thoi Singh considered inexperienced by coach John Gregory, he will likely start at Mumbai City. Much like the rest of the team, the India international forward looked directionless in the first half. However, he was a different animal in the second half, though, playing the role of a poacher to a tee. Having scored his first goals of the season, he will extend his lead further in the Indian goalscorers’ chart if he keeps up his level of performance. 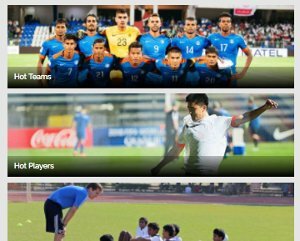 The AIFF Elite Academy product was far from the game changer, but his runs did unsettle the ATK defenders, aiding Jeje Lalpekhlua and Co. in their attempts to put the ball in the back of the net. Coming on with just 27 minutes left, he was instrumental in Chennaiyin scoring two goals in the dying minutes. Much like his Chennaiyin counterpart, he hardly had anything to do in the first half although he made one important off-the-line clearance that essentially kept ATK in the game. However, that was his only positive contribution as he otherwise let in three goals, making a solitary save. With Nelson having a nightmarish first half, it looked as though the one-time ISL winner had him in his pockets, but the Dutch winger's second half performance exposed him as he turned him on more than one occasion. Plus, Chennai’s winner came from his side of the pitch. Going up against Francisco Fernandes, he had a solid outing and showed glimpses of brilliance that will likely convince his manager Teddy Sheringham to start him going forward as well. His passing was a bit off the mark. However, the right-back only managed to complete 54% of his passes. No other ATK player looked as hungry as the Jalandhar-born teenager, as he utilized the space between Chennai’s defence and midfield effectively. However, he couldn’t create chances as his only significant contribution in the attacking third was an off-target shot. 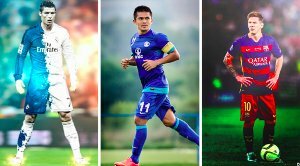 The Meghalaya-born midfielder was the least creative Indian attacking player on the pitch for ATK, as Chennai’s double pivot rendered him useless. Given how ineffective he was, he’ll likely find himself starting on the bench more often than not when Jayesh Rane returns to action. With the foreign attackers proving ineffective in the first 60 minutes against a resolute Chennaiyin defence, he played superbly, combining with Hitesh Sharma excellently and even forcing a save from Karanjit Singh. An altercation with Machans centre-backs Mailson Alves and Henrique Sereno seemingly punctured his confidence, though, as he left the pitch with 29 minutes left. 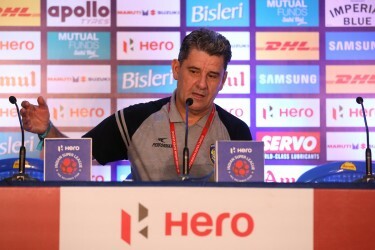 Coming on for skipper Jordi Montel he had a night to forget as Chennaiyin scored three goals under his watch. He hardly had enough time to impact the game.